Do you desire a media center that's hot in more ways than one? 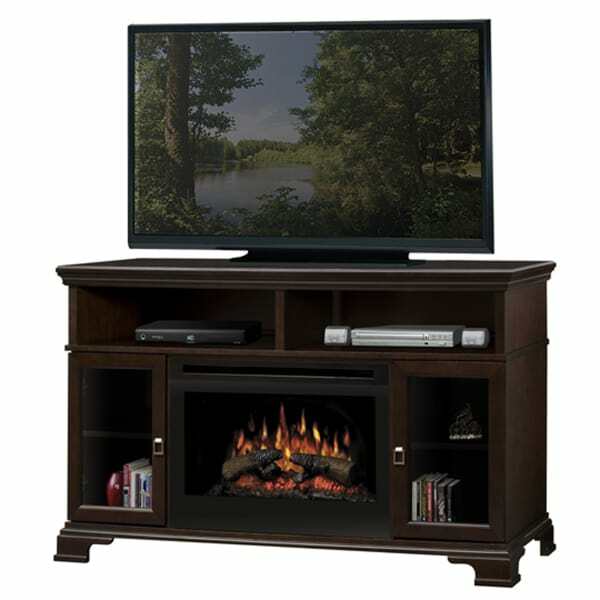 The Brookings Media Console & Electric Fireplace offers hot styling and a warm electric fireplace guests will love to gather around! 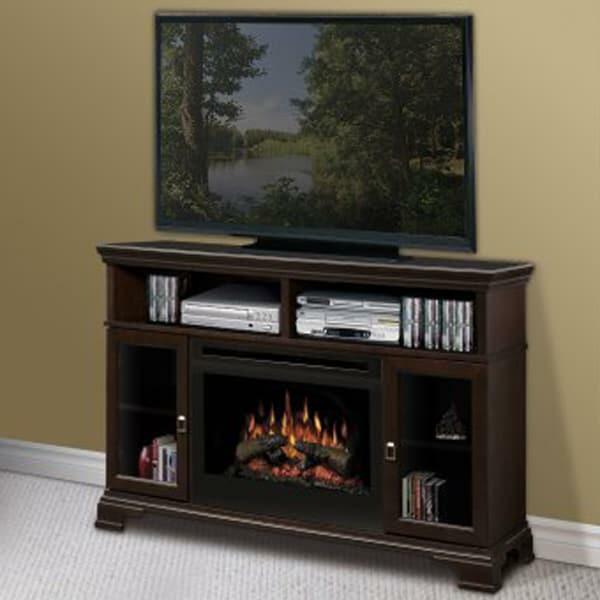 Forget the traditional furniture for your television and DVD player; with this model you gain the best of a traditional media center (storage for DVDs, cable boxes & CDs) combined with the best a fireplace has to offer, without the dirty soot of a traditional chimney!